Alright ya'll, today I'm taking it back to the basics .... Pinterest basics that is! Today is going to be a dump of all of my current pins. Sometimes I can go on there and nothing excites me while other times I have to grab a second cup of coffee while I'm pinning away like an addict. 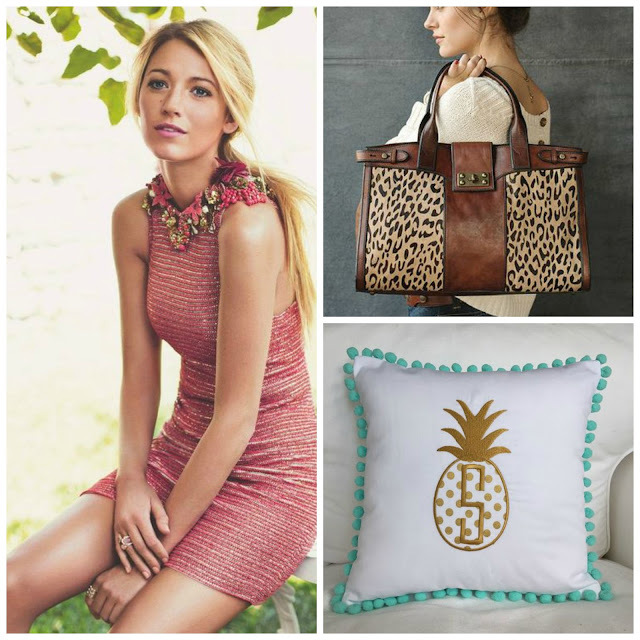 I always gravitate toward home stuff and recipes at first and then it slowly turns into crafts, fashion and anything Blake Lively lately to be honest. 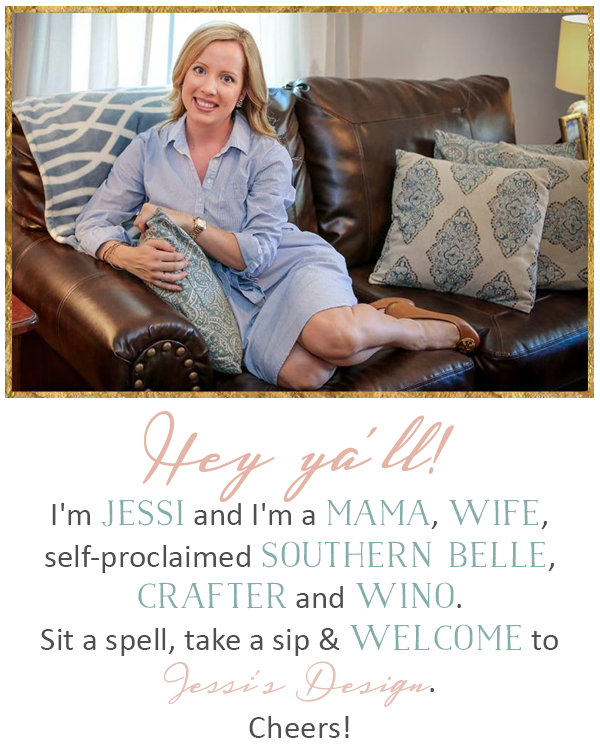 Throw in a lot of toddler play and party ideas and you've got my Pinterest home page ya'll! 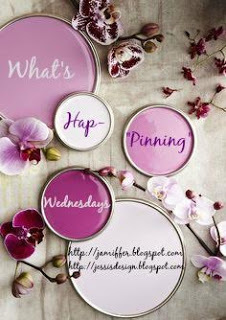 So like every week, grab our button below and link up with Jenn and myself for What's Hap-'Pinning' Wednesday. 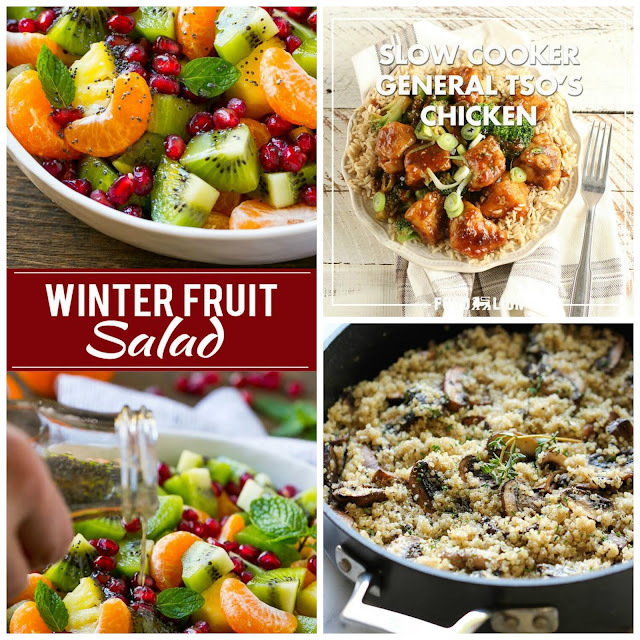 You can share whatever your heart desires! 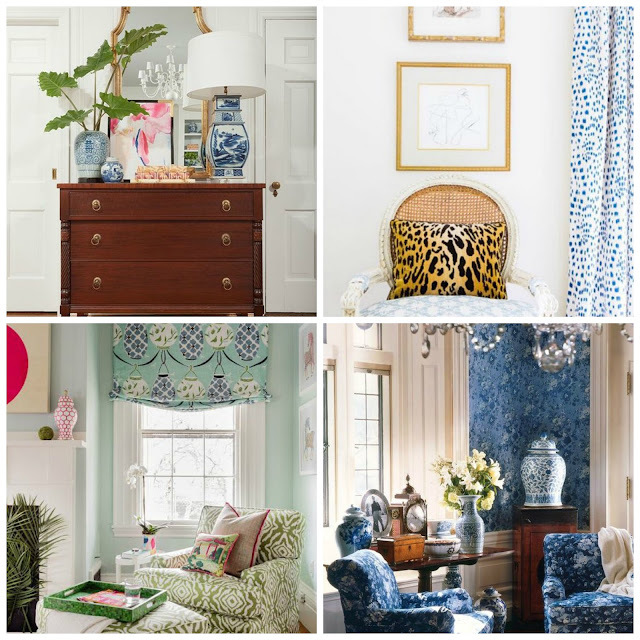 Current Home Favs: Color & pattern mixing! Toddler ideas - 2nd birthday is still on the brain at this point! Oh, and bonus points to anyone who can find me this mug! It says 'sold out' and I'm in love with the gold! 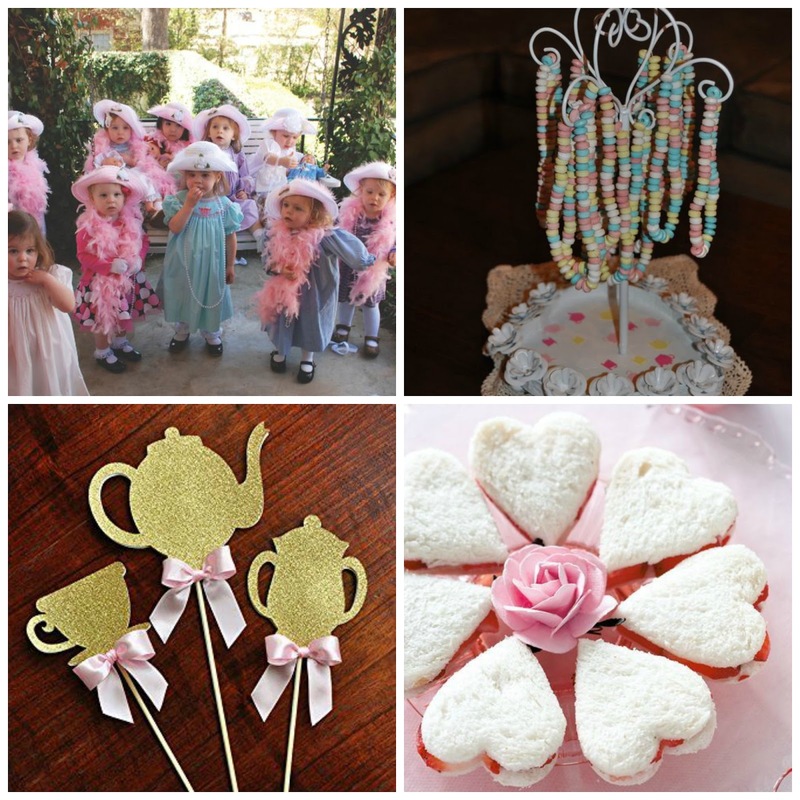 That tea party birthday is going to be the cutest! 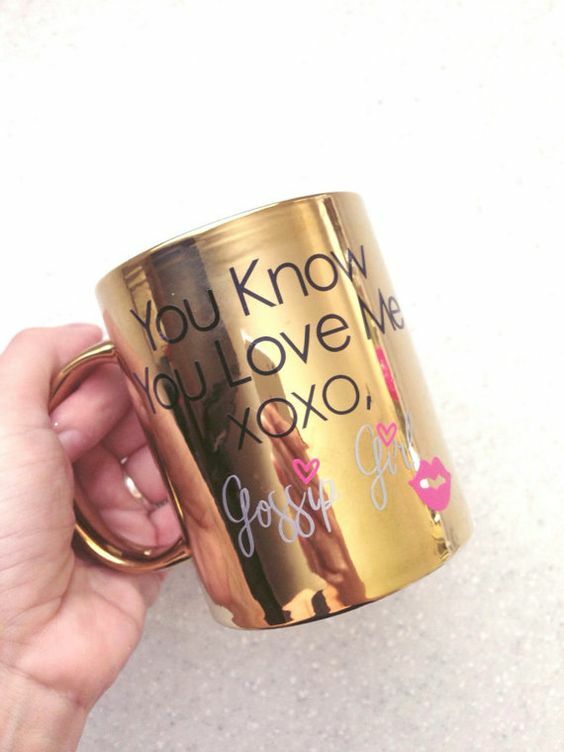 Love that mug, I hope you find it! Those toddler birthday ideas are adorable! I think I need that pineapple pillow! Those little heart sandwiches are too cute. I love looking at party ideas on Pinterest and other people's blogs, even if I'm not planning anything. haha I've been pinning a lot of crafts and other DIY ideas lately.